Here are expired listings for Billboards for Rent. in Minnesota. 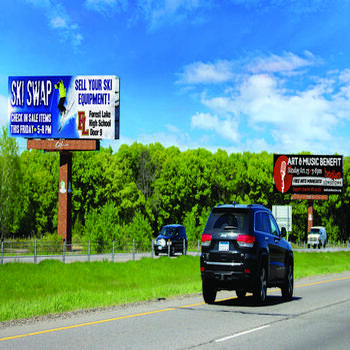 We are a new digital billboard company in the Twin Cities. 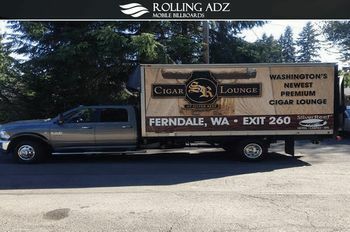 We cater to small and medium size businesses. We have no contracts, no gimmick pricing, and daily rates of $34.99 per day. 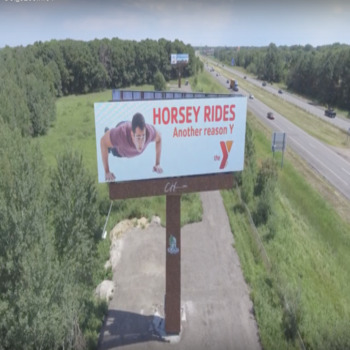 i have a 12' x 48' billboard at mile marker 101 in solway mn. I am leasing for $3500 for the year. nice big 12' by 48' billboard for rent on the left side right before you come into solway. 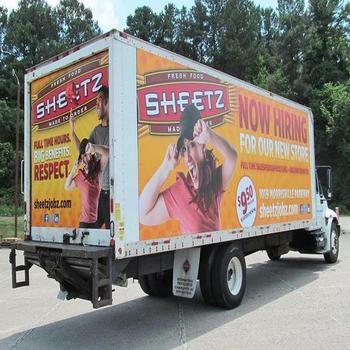 Mobile Billboards in Rochester, Minnesota!